More than 25% of all workplace accidents involve hand and finger injuries. Hands are vital tools for performing a myriad of essential life and work functions. They are composed of a complex system of tendons, bones, ligaments, tissues, and nerves that allow for grasping, feeling, holding, manipulating, and touching. Hand injuries such as burns, cuts, fractures, punctures and even amputations can happen on the job in an instant and are especially likely when the wrong tool is used or the correct tool is used improperly. The US Bureau of Labor Statistics estimates that around 250,000 injuries to fingers, wrists and hands happen each year. Injuries to the hand can be quite debilitating, are difficult to repair and after healing hands may not function as well as they once did. Employers are required to provide appropriate PPE to workers and OSHA’s general industry standard on PPE requires employee training that applies to the use of hand protection. Employees should be trained to know when and what PPE is necessary, how to properly don, adjust and wear PPE properly, the limitations of the PPE and the proper care and maintenance of PPE. Most hand injuries occur when employees stop thinking about safety and fail to accurately assess the risk. Eliminating hazards before injuries occur is crucial. 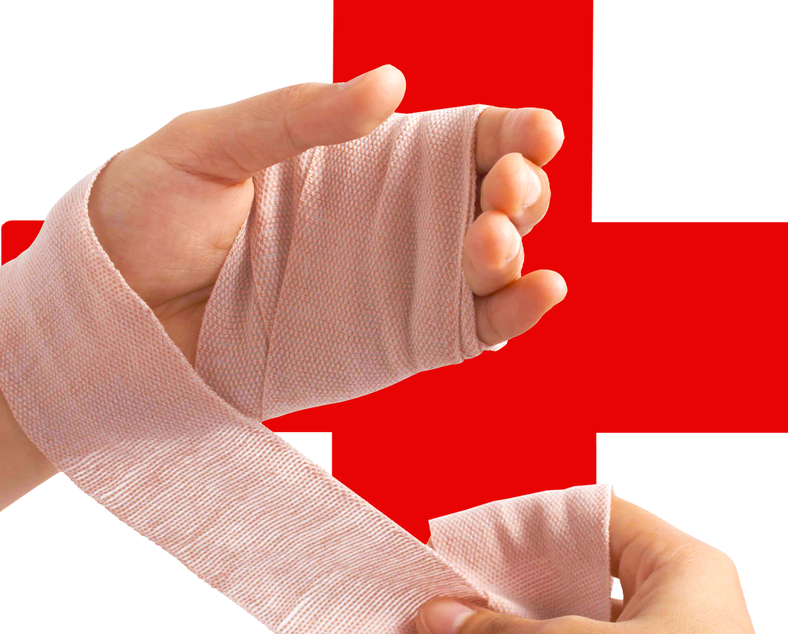 You should also provide training on how to avoid on the job hand injuries. When the appropriate safety measures and hand protection are utilized, hand injuries are largely preventable.